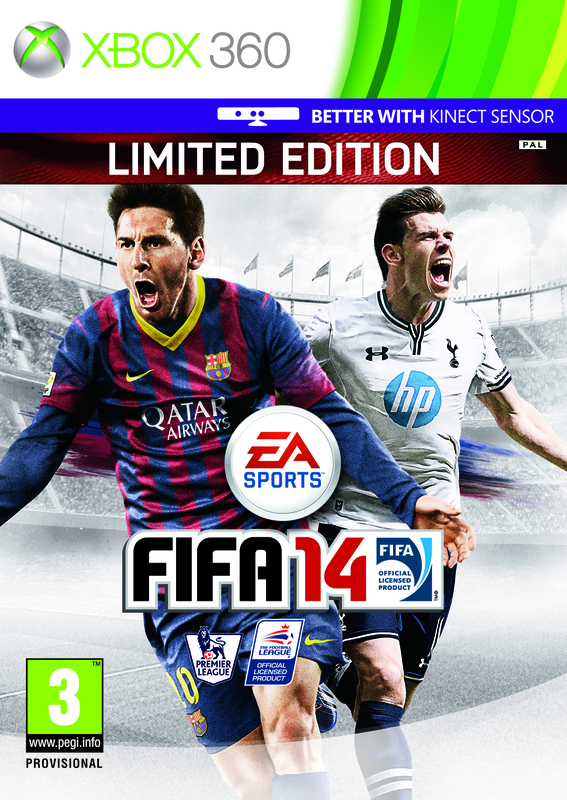 EA SPORTS have announced that the FIFA 14 UK Cover Star will be revealed this Monday 15th July @ 5PM UK Time. 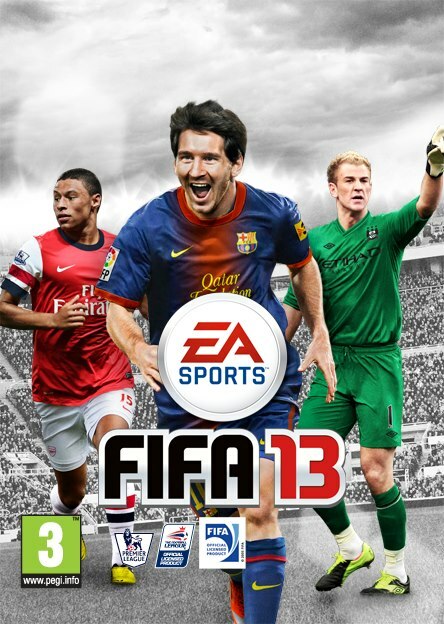 Watch the teaser video here and let us know who you think should join Messi on the FIFA 14 UK cover? Who do you think will be this year’s UK cover star? 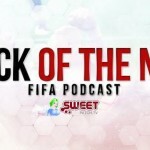 Post in the comments below to let us know who you think who should join Messi on the FIFA 14 UK cover? Find out the identity of the new football superstar when the UK cover is revealed on the EA SPORTS FIFA Facebook Page this Monday 15 July at 5pm UK time.